In 1967; The Jungle Book was released, the first human heart transplant took place and Ann Billett, aged 18, started nursing college in Middlesbrough. After persuading her father that nursing was her passion, she was told in her first interview she would never be a nurse as she had “lived a soft life”. However, after scraping a pass in the height criteria test, Ann started her long and dedicated nursing career. After working in paediatrics, women’s health, surgery and specialising as a psychiatric nurse, Ann came to work with Barchester in South View Care Home, Durham. “The way we care for our dementia residents today is very different from in my early career. In the 1960s and 1970s it wasn’t unusual for people with dementia to be institutionalised and given anti-psychotic drugs. Ann’s love and passion for her job has had an impact on her family life too. 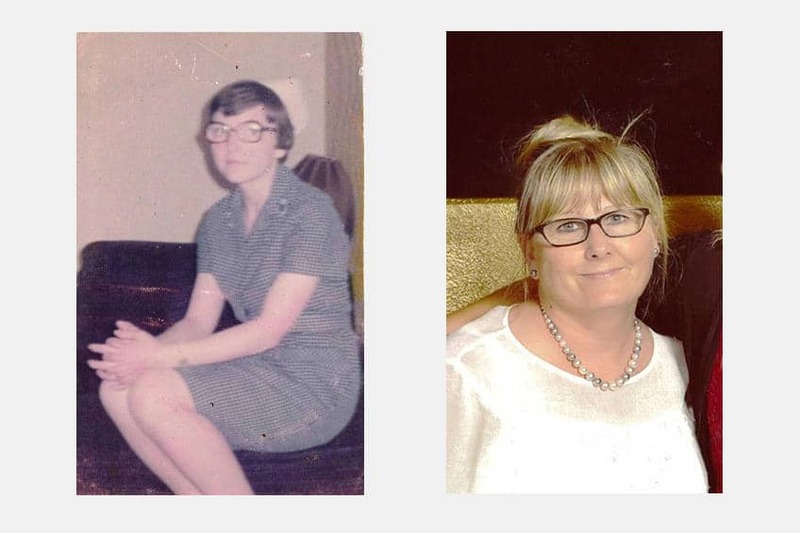 Her husband, who she met during nurse training in Middlesbrough, is also a nurse at South View and their three daughters followed in their parents footsteps.